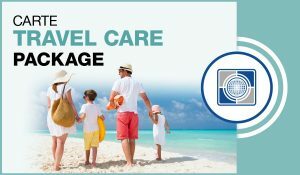 Carte Non-Medical Travel Insurance Package | Carte Wealth Management Inc.
Should you opt for the Non-Medical Insurance plan you will have chosen the perfect plan for those who are traveling that already have medical insurance. This nonmedical insurance plan is a great supplement to your current travel insurance. 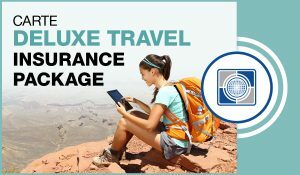 Some of the advantages of this plan include accidental death, lost or damaged baggage, interruption of your trip as well as trip cancellation. 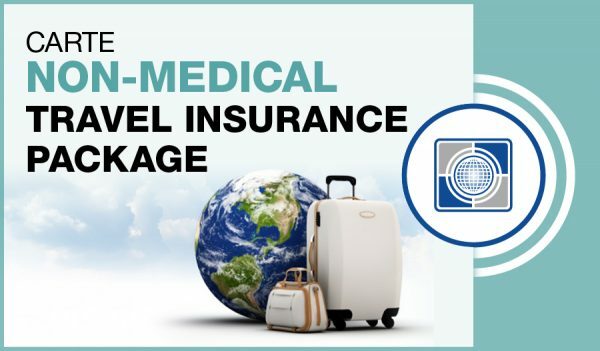 We have a wide range of travel insurance plans to offer you so give us a call so we can help you pick the best plans to suit your travel needs. Our operators are standing by.